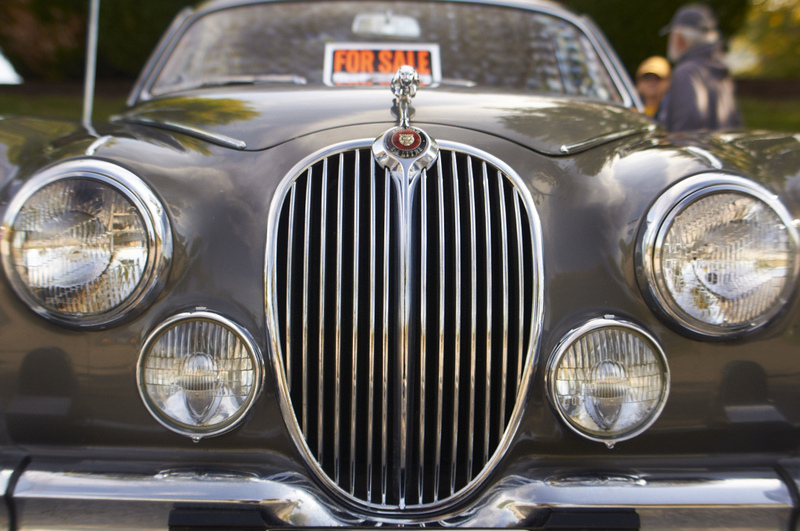 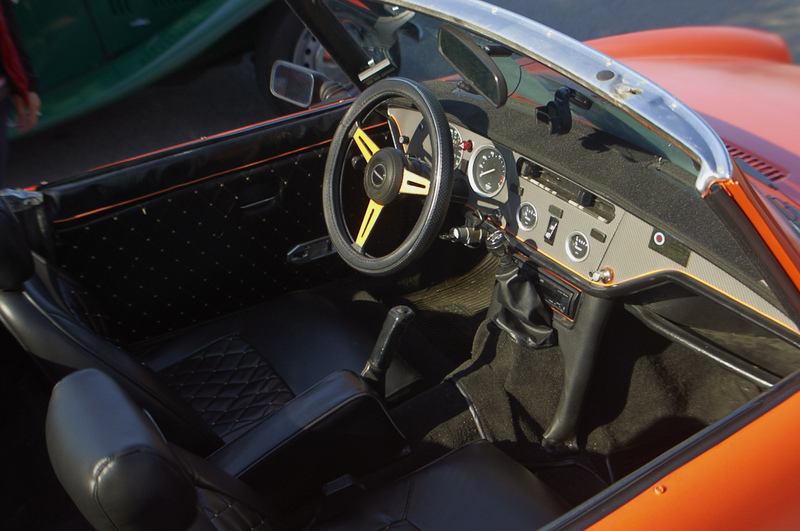 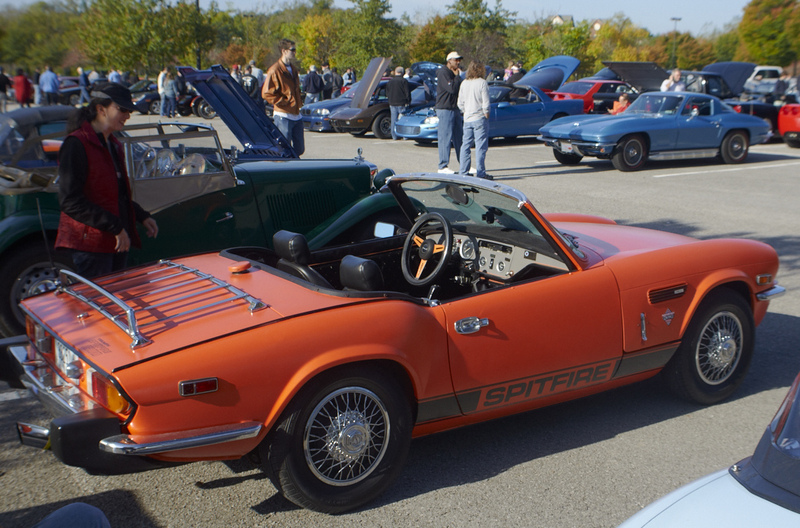 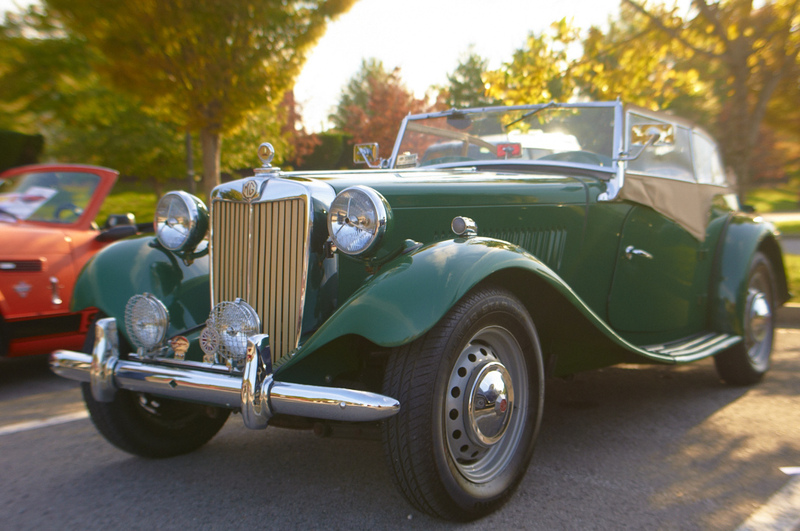 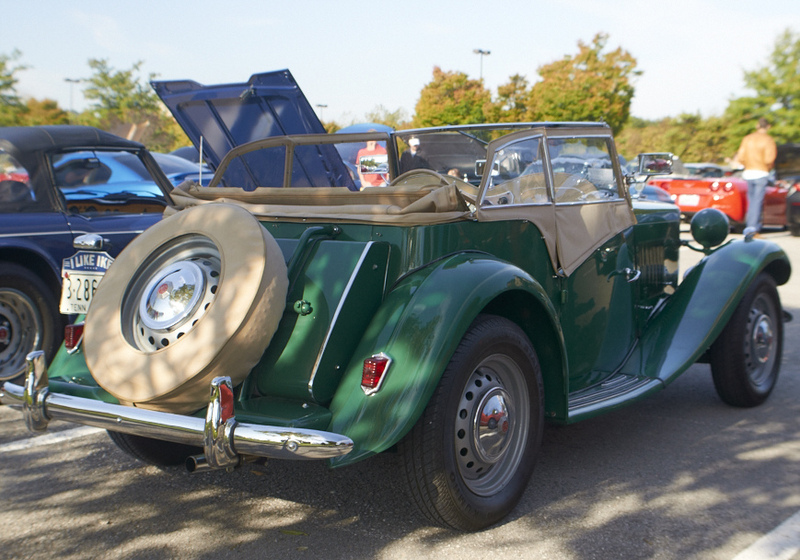 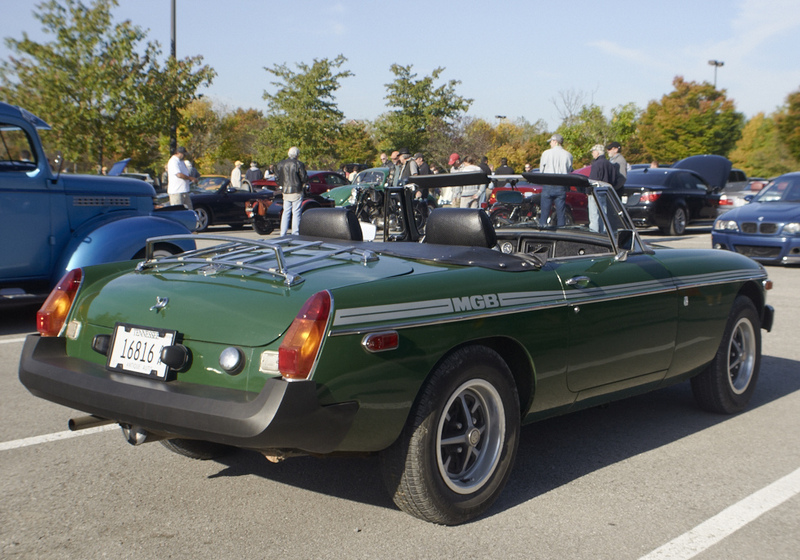 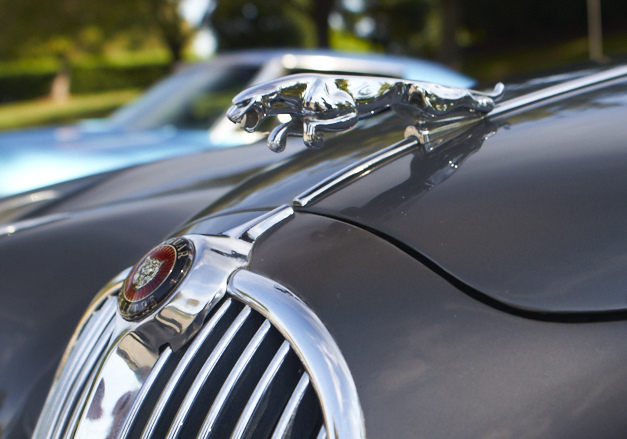 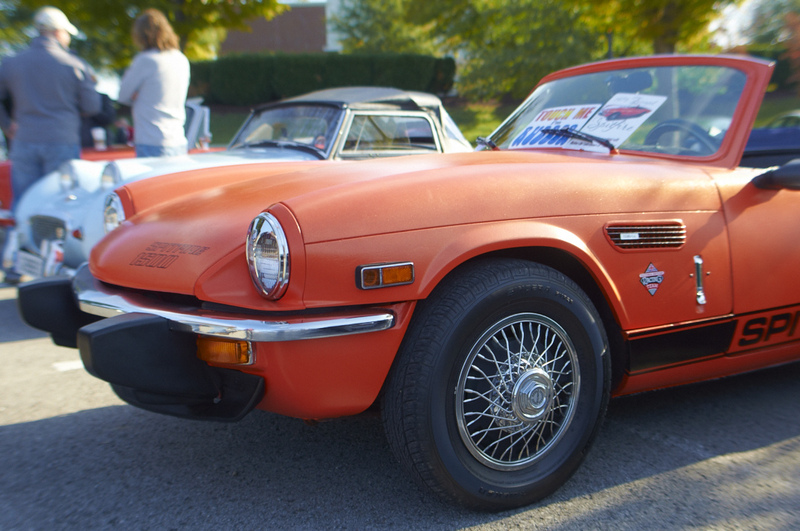 This week's Cars 'n Coffee had an "invasion" from the Nashville British Car Club. 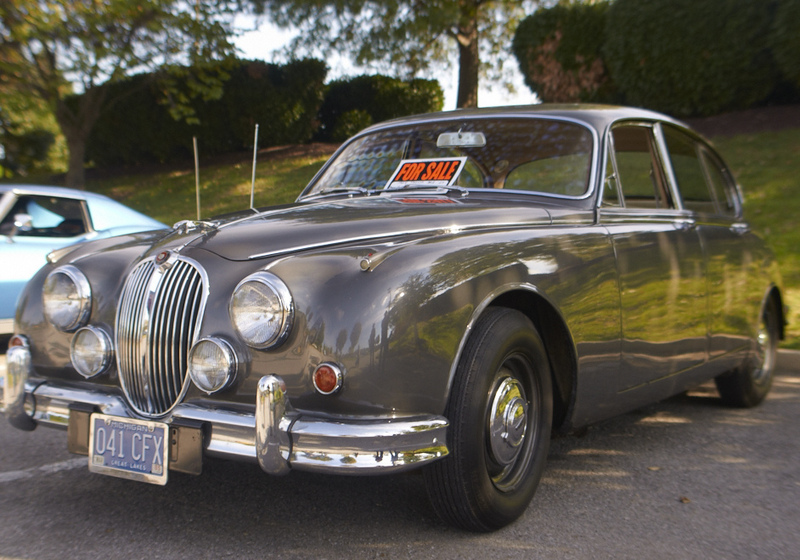 The owners were a bunch of really nice guys which I enjoyed chatting with. 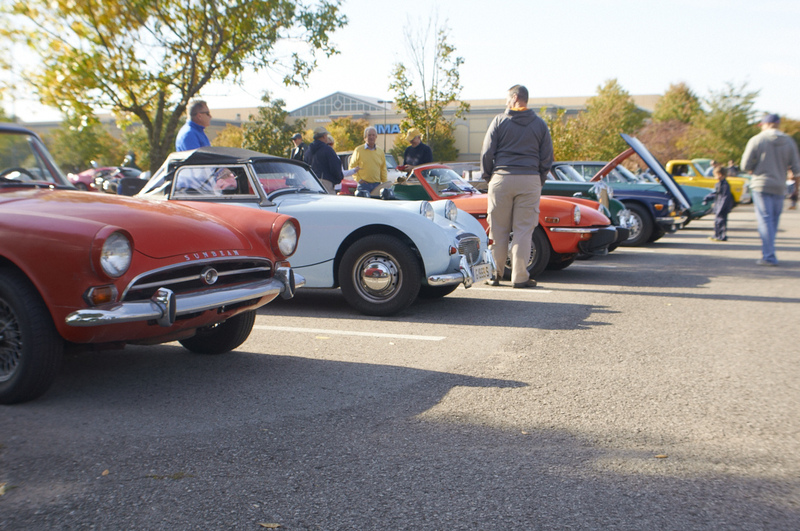 On November 1, they plan to have their 20th Annual Car Show. 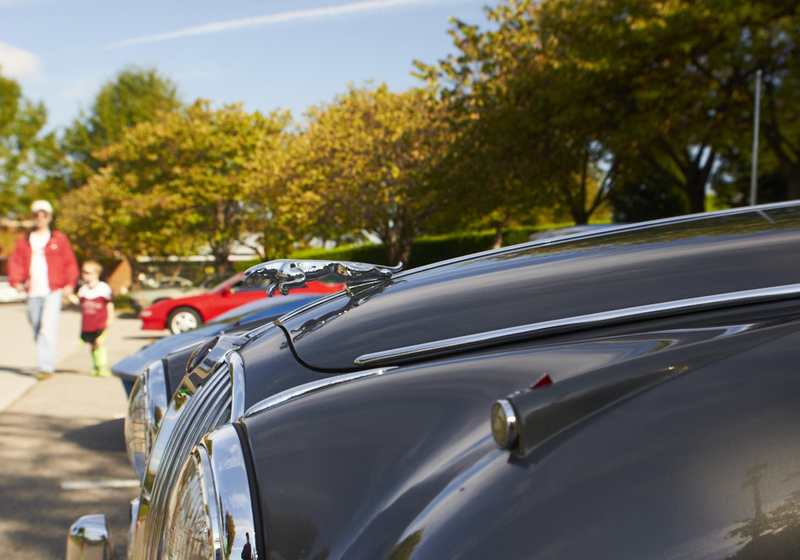 After this sneak peek, I definitely want to go!